It may seem like it could cost a lot more bringing the phone to us rather than popping it in the post. You could well be right when you factor in the cost of parking, petrol and anything else that you might be tempted to pick up whilst in the Harris Arcade. Ensure that the lable reads well and we suggest writing in capitals as this way the postie will always get your phone to us safely. 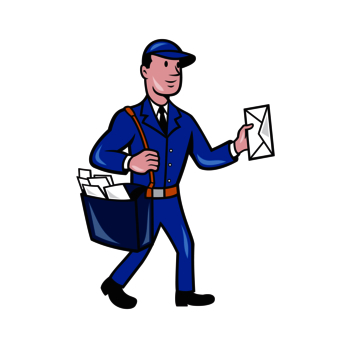 Ensure you send the package recorded delivery as this option has insurance which will protect you when the device is in transportation. We will also send it back recorded as we can track and trace your phone using this service. We can usually turn the repair around on the same day and get it back to you the next day. If you have any questions give us a ring or text on 07856 552 551.